According to Transport Topics, the affidavit was filed after criminal investigations were launched into the suspicious nature of a November 2017 car accident involving a semi-truck and a vehicle that was allegedly sideswiped. Chance McNeely of the Louisiana Motor Transport Association commented on the postponement of the trial and what he believes it means about the case. "This move by the plaintiffs is an indication that evidence of fraud is strong," McNeely told Louisiana Record. "They have much to lose and may very well regret filing their suit. 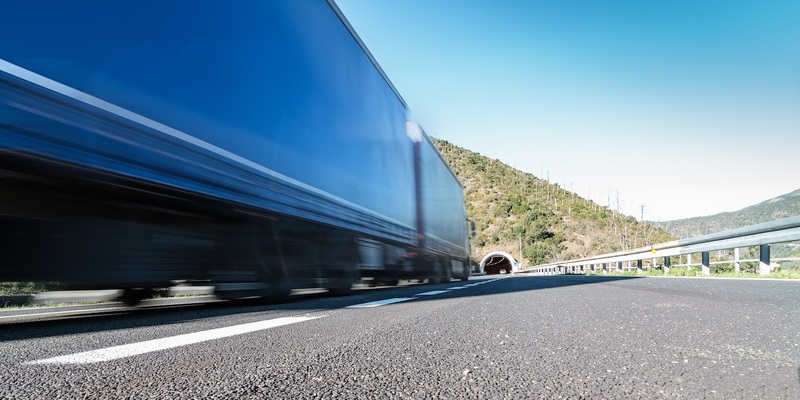 Our hope is that this process will shed light on what is happening to trucking companies in Louisiana, and that the judicial outcome is one that deters predatory and fraudulent claims against our industry." The incident was suspicious because the truck logged no damage to it, despite the plaintiffs alleging they suffered severe physical damages. McNeely explained these types of lawsuits are becoming more and more common, though the proof of the incidents is usually shady at best and is often aided by plaintiffs' attorneys who advertise large settlements. "The 'get rich quick' attorney advertising in Louisiana is certainly a major contributor to fraudulent accidents," McNeely said. "This type of advertising is misleading and predatory. It should be outlawed and should have no place in our society." McNeely said the advertising by anti-truck attorneys continues to damage the auto insurance industry in Louisiana, with providers leaving the state for those that have a less-aggressive climate toward auto accident settlements — and the damages extend to more than just the insurance companies. "What’s left is a couple providers with no competition, trying to insure trucks with a target on their back. It’s bad for everyone except the handful of attorneys who prey on our industry," McNeely said. "Fraudulent accidents are bad for the public in many ways: Accidents cause traffic jams and often create more accidents. Moreover, high insurance and fraudulent claims drive up the cost of hauling goods." Want to get notified whenever we write about Louisiana Motor Transport Association ? Sign-up Next time we write about Louisiana Motor Transport Association, we'll email you a link to the story. You may edit your settings or unsubscribe at any time.